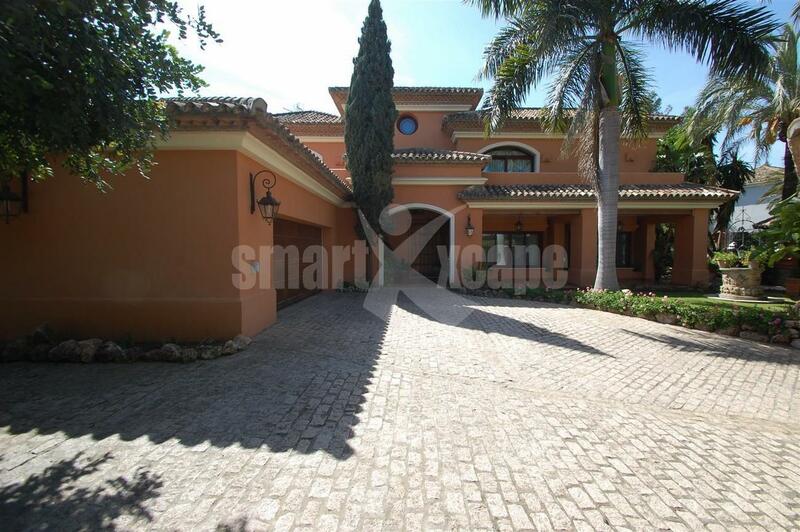 Stunning villa in Altos Reales. 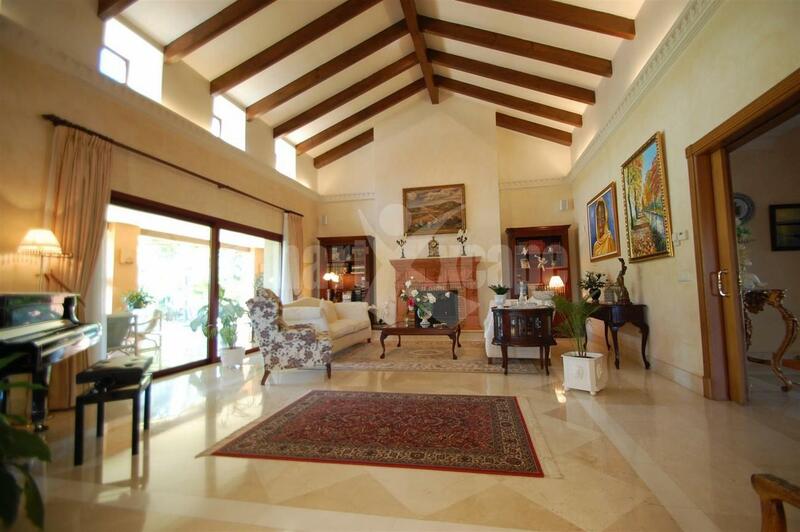 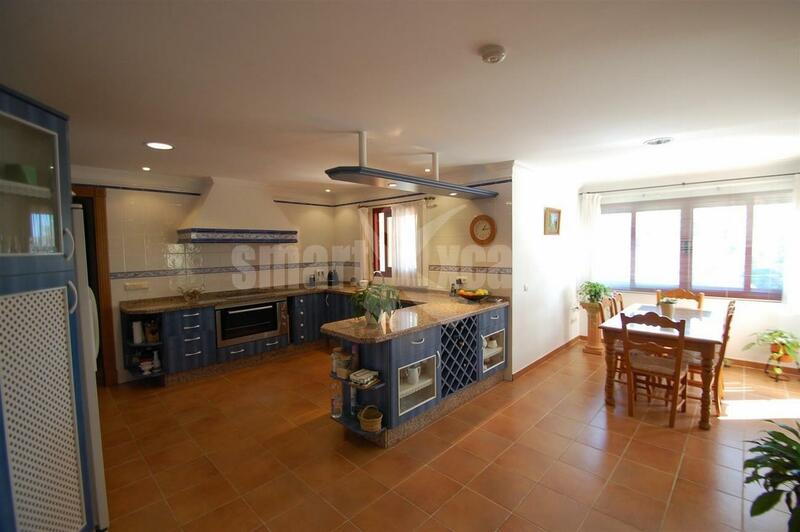 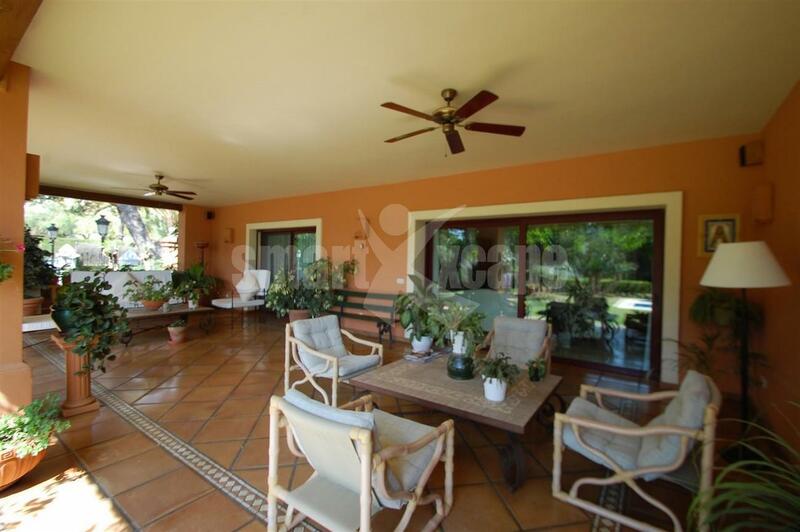 South facing villa located in the prestigious urbanization of Altos Reales. 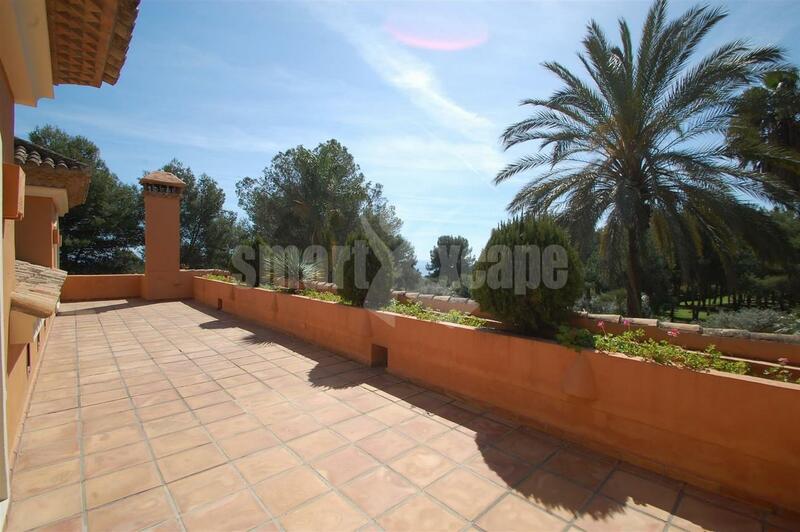 The main features include nice sea and mountain views, a beautiful private garden with swimming pool, air conditioning hot/ cold, marble floors, fully fitted kitchen, laundry area, fireplace, gymnasium, roof terrace, alarm system, Jacuzzi, safe, basement, garage for 2 cars and 2 outside parking spaces, storage and more.